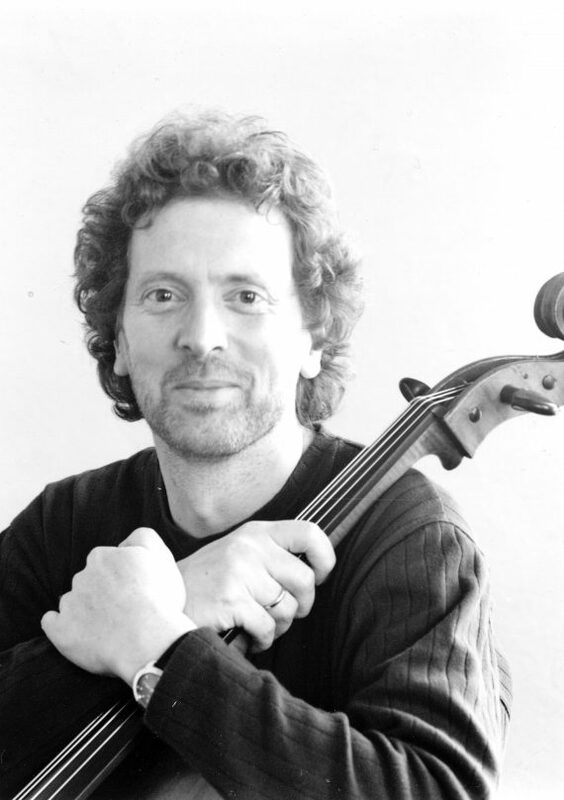 Nicholas Jones has been Head of Strings at Chetham’s since 1997. He is also a cello tutor at the Royal Northern College of Music. As a chamber musician, recitalist and soloist he performs and teaches regularly around the UK and in Europe, including the Festivals in Ireland, St. Cyprien Festival – France, Valdres Festival – Norway, Siena Music Festival – Italy, where he gave the world premiere of a new work by Italian composer, Simone Fontanelli. From 2001 – 2006 he was a teacher/performing artist at the Bowdoin International Music Festival, USA. He was cellist of the Bochmann Quartet for eight years and was also principal cellist of the English String Orchestra, with whom he was a frequent soloist and director. In 1987 he founded that Aberystwyth International Music Festival and Summer School, which he directed for 15 years. He now directs the string course there. In 2009, he will perform Beethoven’s Triple Concerto in a series of concerts in Italy with Italian musicians Franco Mezzena and Stefano Giavazzi, he performs and teaches at the Arona Music Festival, Tenerife with Dong Suk Kang and members of the Chamber Music Society of Korea and performs chamber music at the Siena Spring Festival. His ex-students include Guy Johnston, Gabriella Swallow, Jessica Burroughs, James Barralet and Emma Denton. Masterclasses have included RAM, RCM, Guildhall, Barratt-Due Institute – Norway, St. Petersburg and USA.